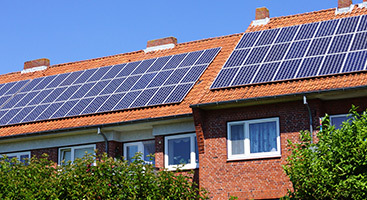 Are you ready to save thousands of dollars adding solar panels to your home? In Charlotte, there’s no doubt about it; your home gets plenty of sun throughout the year and by adding renewable energy to your home, you’ll reap the benefits. From day one, your solar panel investment will be paying off. 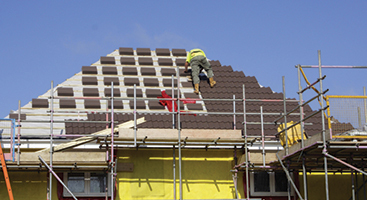 Plus, why wouldn’t you want to increase your home’s value? We’re the go-to renewable energy installers in the area, and not only will you be giving back to the environment, but you’ll be saving up to 10 percent of money spent on energy costs each month! You may think that shopping for solar energy is a difficult and complicated process, but it doesn’t have to be. 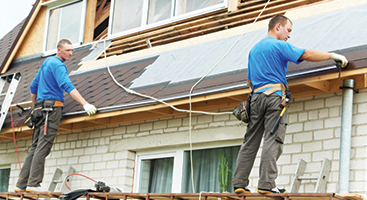 Our solar panel experts have the knowledge and experience you can trust. If you’re interested and ready to take the leap and have solar panels installed on to your home, you may be able to take advantages of the Federal Solar Tax Credit incentive. Learn more about tax incentives available in Charlotte at Energy.gov. 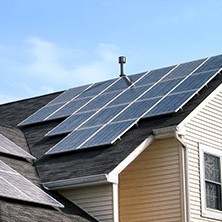 Want to learn more about our solar panel services? We invite you to give us a call today at 877-547-5566. We’re more than happy to explain our installation services to you, what it entails and if solar panels on your home would be worth it. 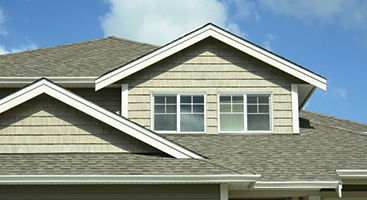 Reach out to Ace Solar and Roofing online now by filling out our contact form. We hope to hear from you soon!